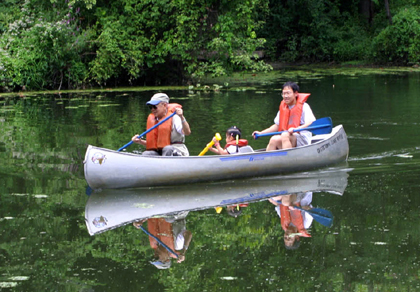 LAKE CARNEGIE IDYLL: Manchiu Lai, Jane Lai, and Jonathan Lai enjoy a canoe outing on Lake Carnegie. The naming of the park that used to be a parcel of the former Coventry Farm, owned by the Winant family, is the goal of a contest that would ensure that the name of the new park reflects the will of the community. With Roads Project Winding Down, Will Smooth Sailing Soon Prevail? The largest road paving project in Princeton Township history is beginning to slow down, and if everything goes as planned, many of the poor road conditions that alarmed drivers in the first place "should" be smoothed ever as residents get back to their normal driving patterns, according to Township Engineer Robert Kiser. 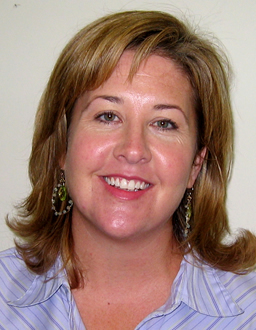 The Wilberforce School's Head of School, Sara Capps. While some believe that life's lessons are what keeps the mind sharp, there are others who believe that keeping busy with life just might not be enough. By looking at Brian Yarvin, a tall, slender man of 49, one would not imagine that he loves food.